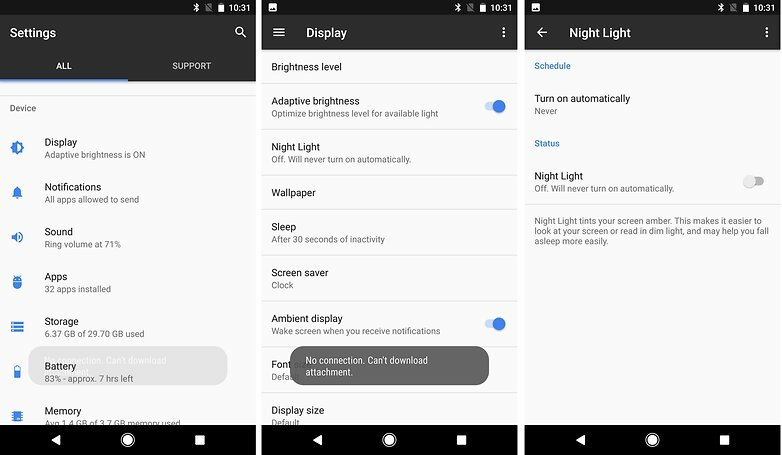 Night Shift, night light or night mode takes a long time on Android and other platforms. This function applies a filter on the screen to reduce eye fatigue and thus neutralize part of the blue light emitted by the screen of the device, something very important to not disturb our sleep. 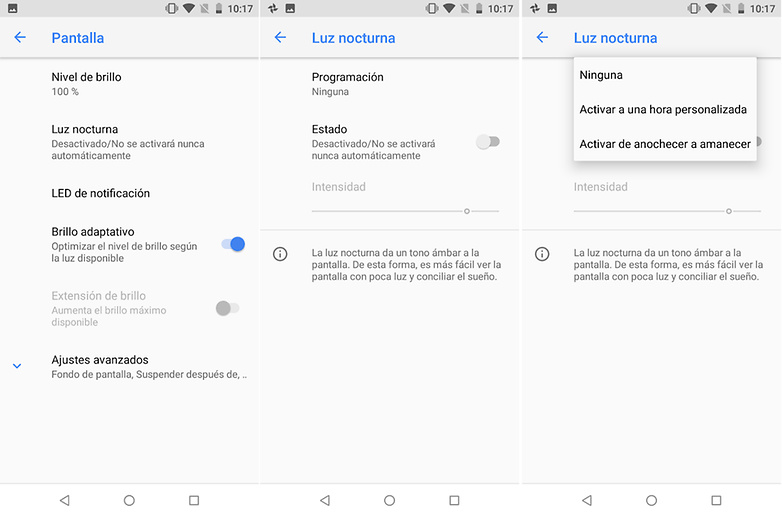 In this article we explain how to activate night mode on your Android, whether native or not. If we analyze our daily life we ​​spend the day in front of a screen whether television, computer, smartphone or tablet. All screens have a variety of light very similar to that of the sun when it is daytime. The problem starts at night. At the end of the day the sun begins to have a reddish light until it disappears and the night begins. During the day the blue tones are abundant and it is a kind of light that keeps us awake but during the afternoon and the blue component of the light disappears gradually in the nature. This greatly influences our sleep cycles. The screens do not follow this rhythm and offer blue tones also during the night. This is aggressive to the eyes and harms us to sleep, as it disturbs the production of melatonin, a sleep hormone. Night mode, night light or eye protection (as Huawei calls it on their phones) is an effective way to adapt the blue light of our screens to a more natural cycle. In this way the blue tones are canceled and therefore the screens take on a more reddish color. Recognizing the importance of this way, Google decided to integrate it in the new versions of Android, available from Android Nougat. As long as your phone has reasonably updated software, you can enable night mode in this way. To activate it, just go to Settings > Display > Night light . You can also configure it so that the Nightlight activates and turns off at a certain time. Google has understood the importance of this mode, and decided to implement it on your Android Pixel Nougat. To activate it, just go to the settings of the device and screen> night lighting. It can also be configured so that the nightlight mode is activated automatically at certain times. Many manufacturers have not waited for the Nougat update to offer the night mode on some of their phones. 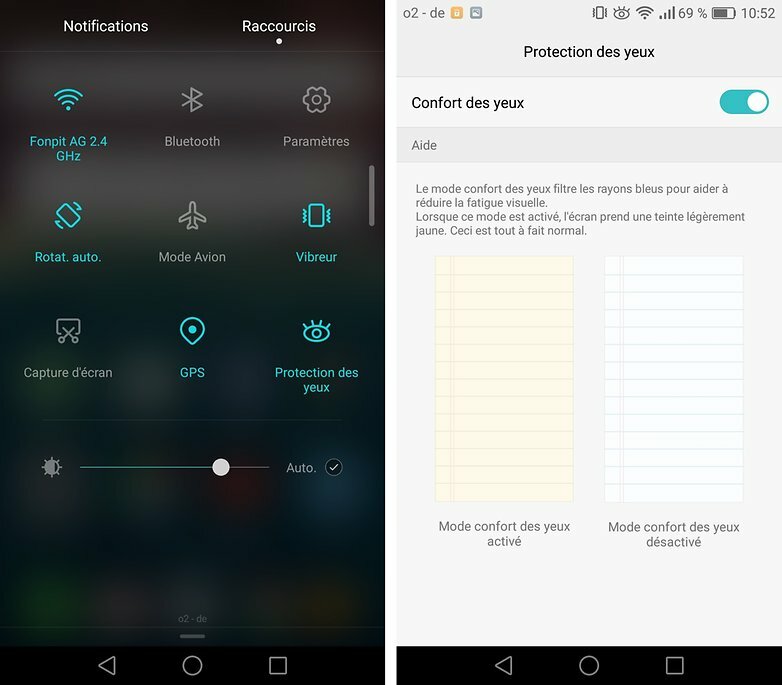 This is the case, for example, of Honor, Huawei, Motorola, Asus, OnePlus, Samsung … In general, to activate it, you only have to go to Settings> Screen or to the shortcuts by sliding down the status bar. 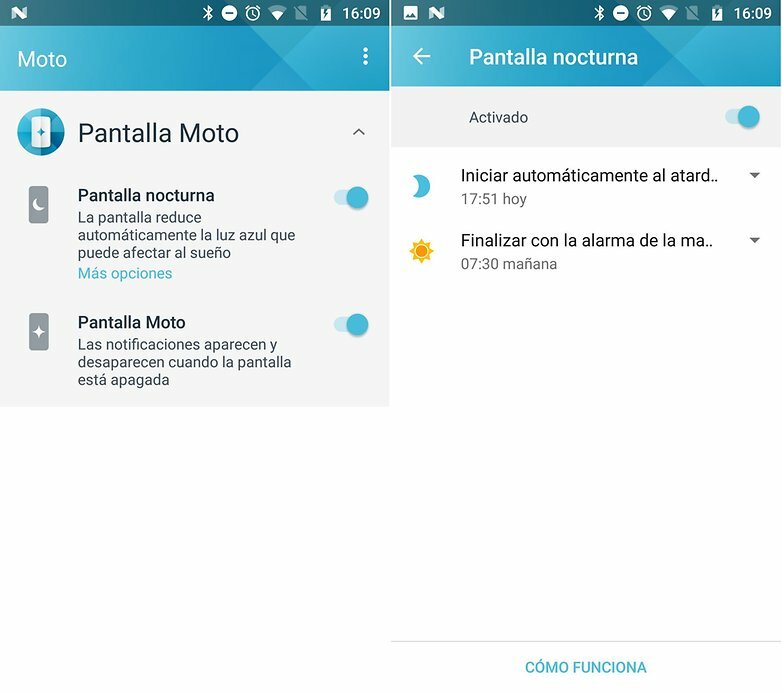 In Motorola we find it in the Moto application as night screen. In most devices it can be programmed to be coupled to the solar cycle. There are many applications available in the Google Play Store that allow you to take this night mode. Blue light filter and Twilight are two good examples. 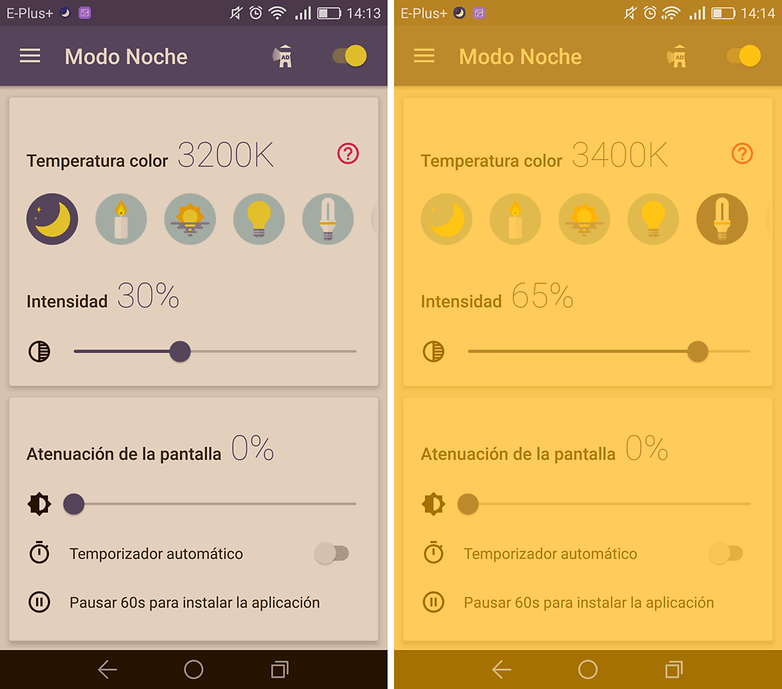 They have more advanced features than those offered by manufacturers natively, and also have options to customize the color temperature of the filter, shortcuts on the home screen, widgets, notifications and can be programmed. Do you use a similar mode on your smartphone? Do you find it useful?